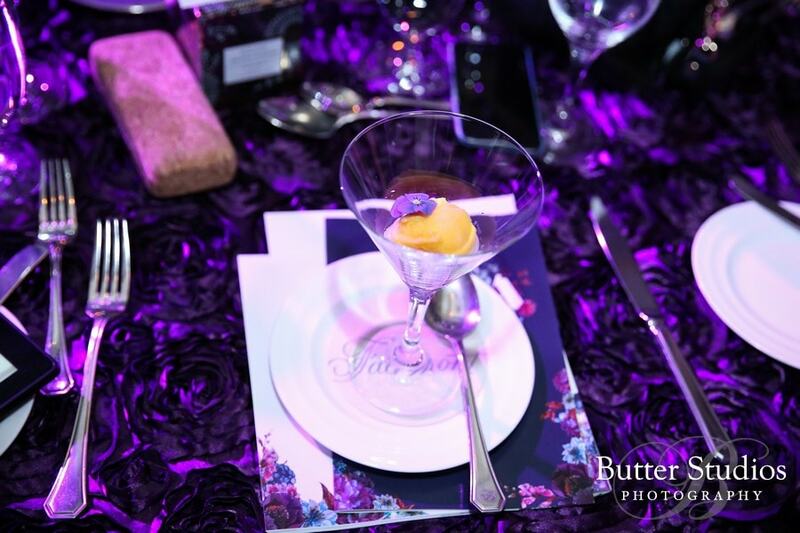 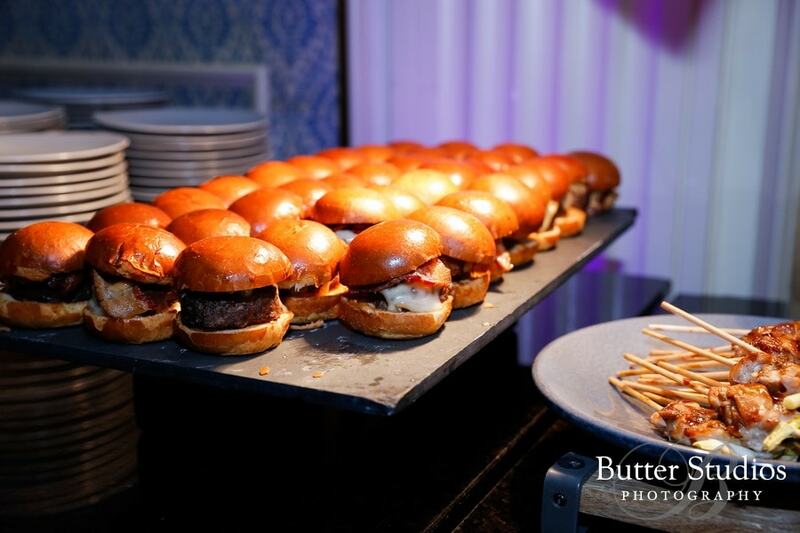 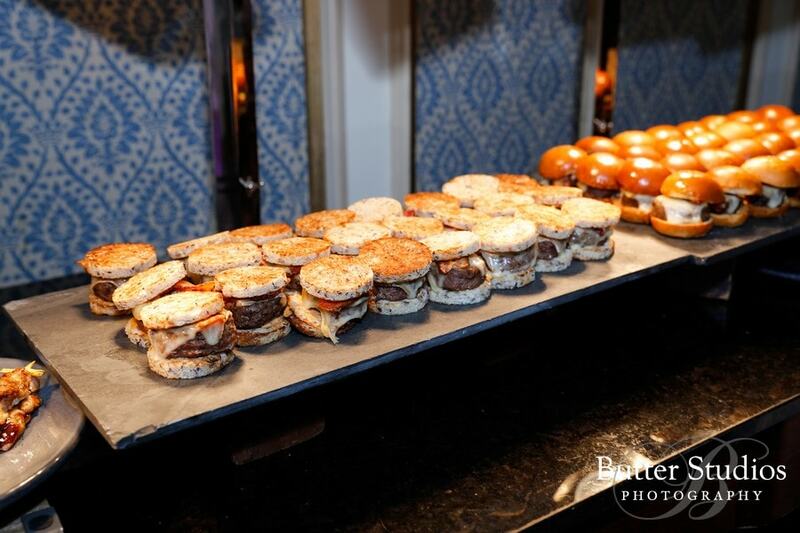 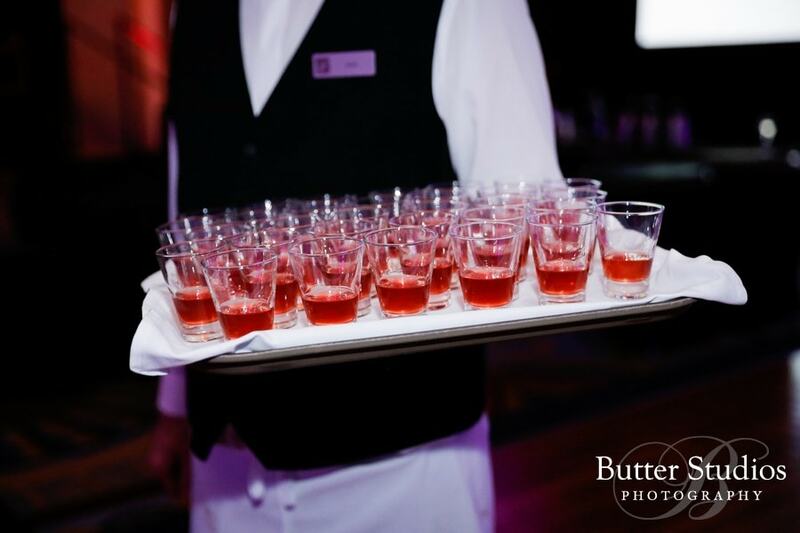 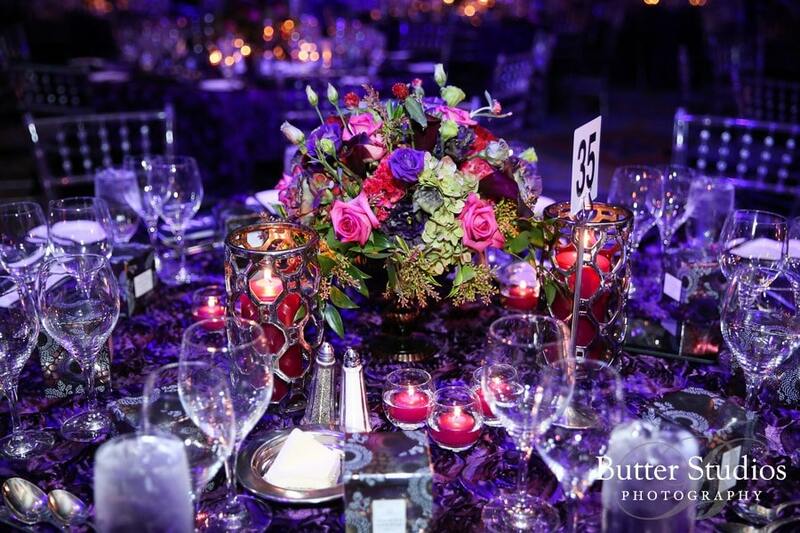 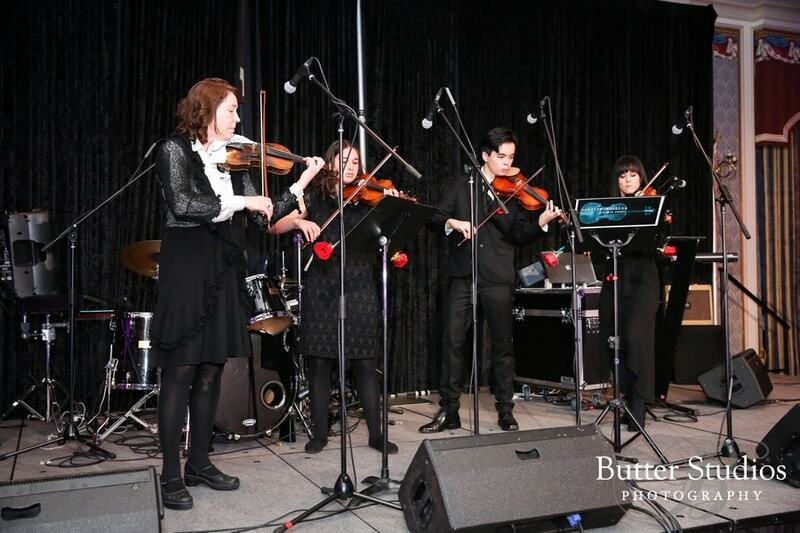 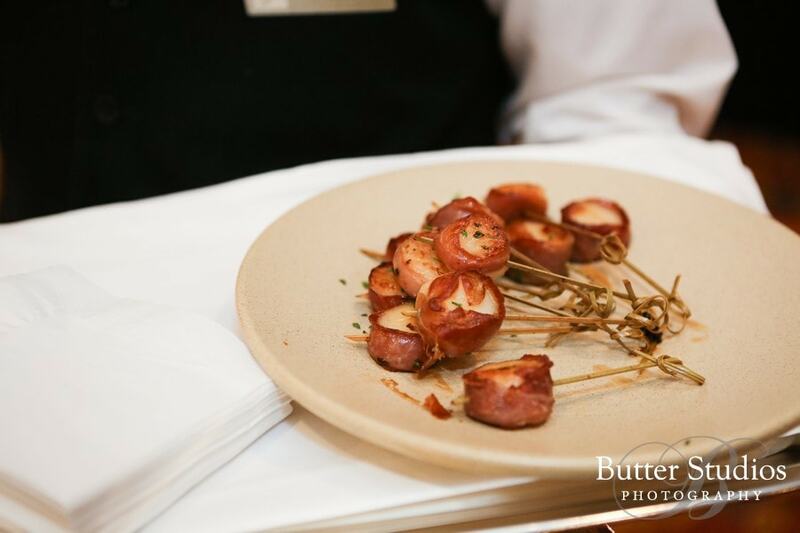 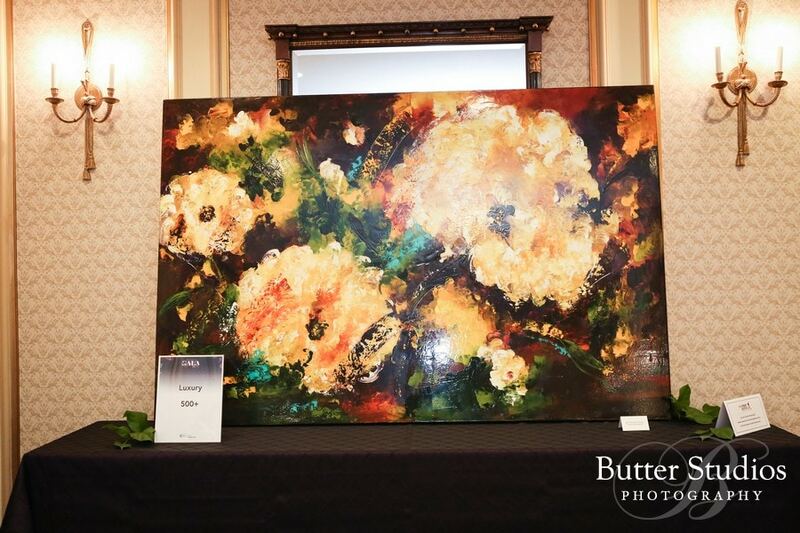 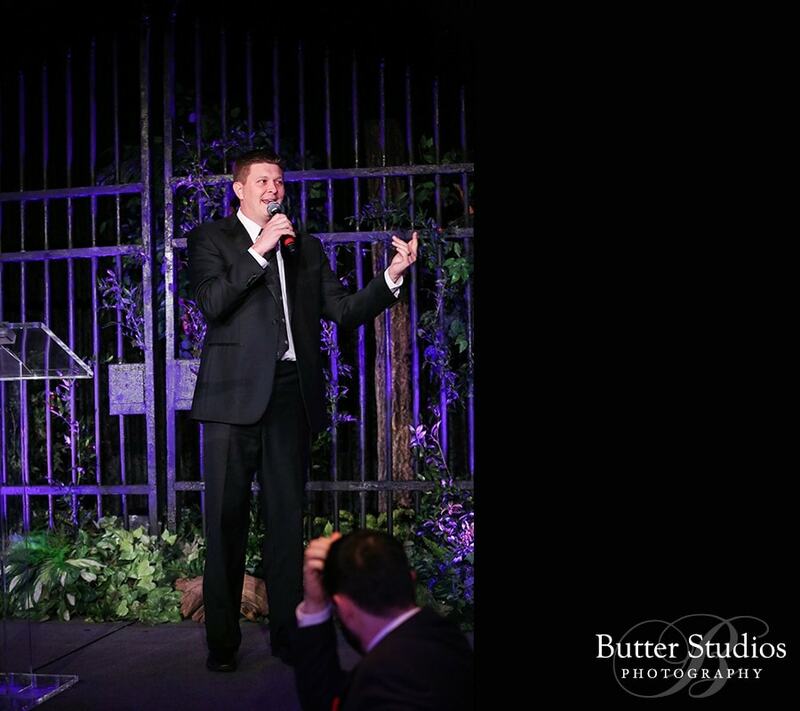 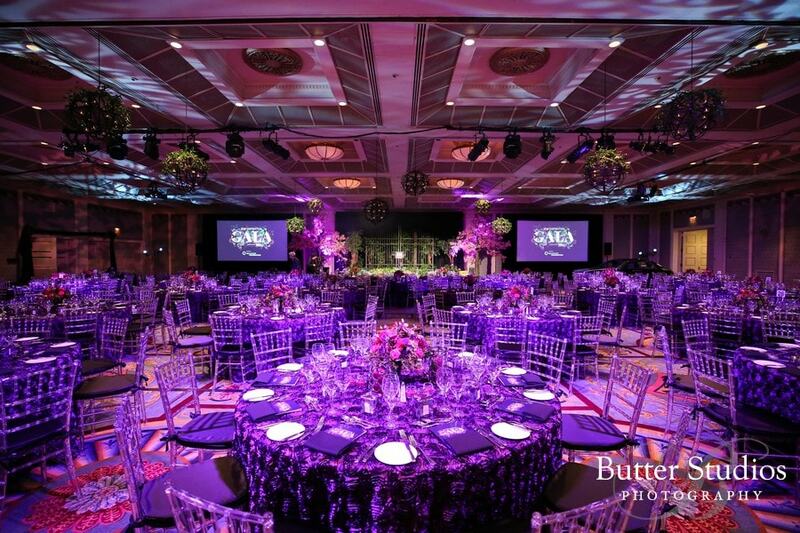 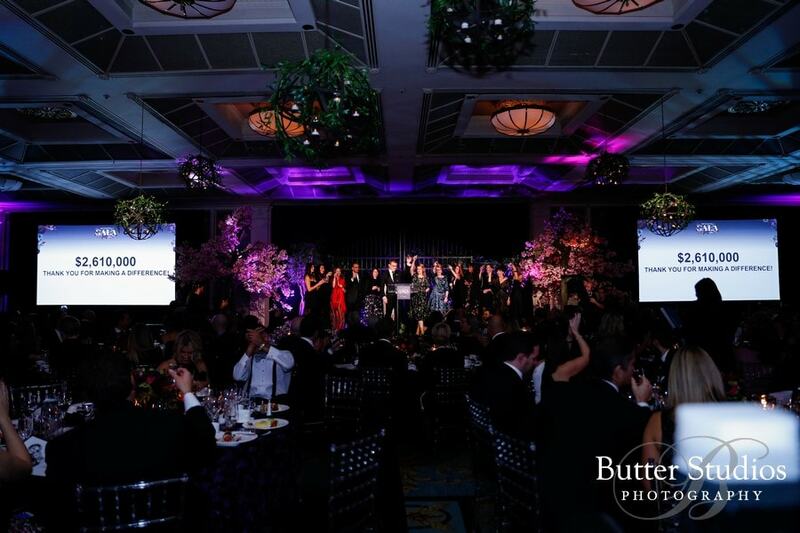 It was our pleasure to be a part of this year’s annual Inspiration Gala held by the BC Cancer Foundation. 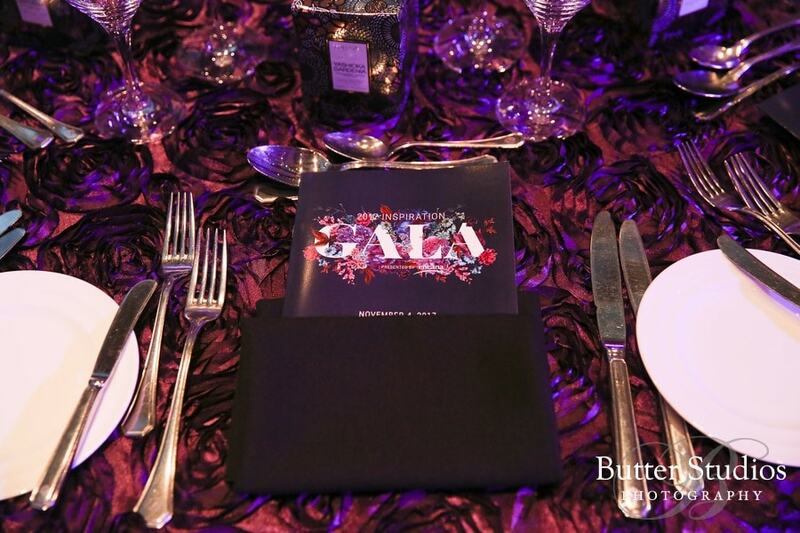 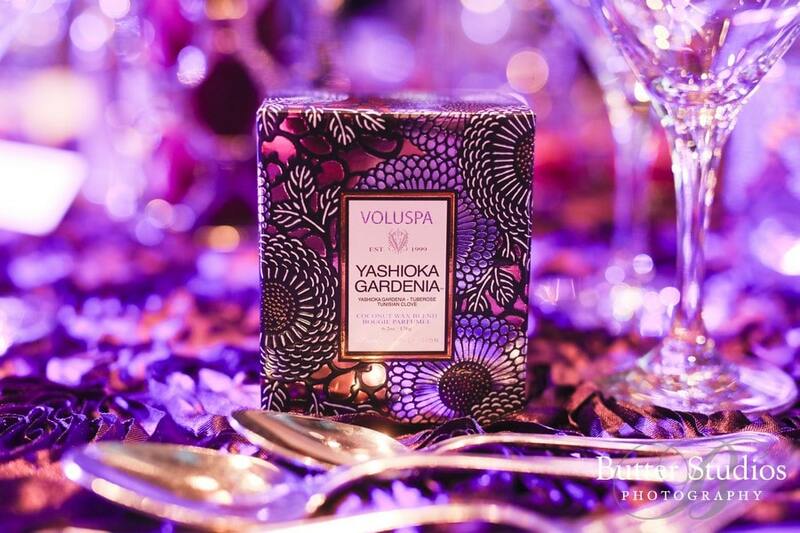 We had such a great time capturing all of the decor, details and fun at such a meaningful event. 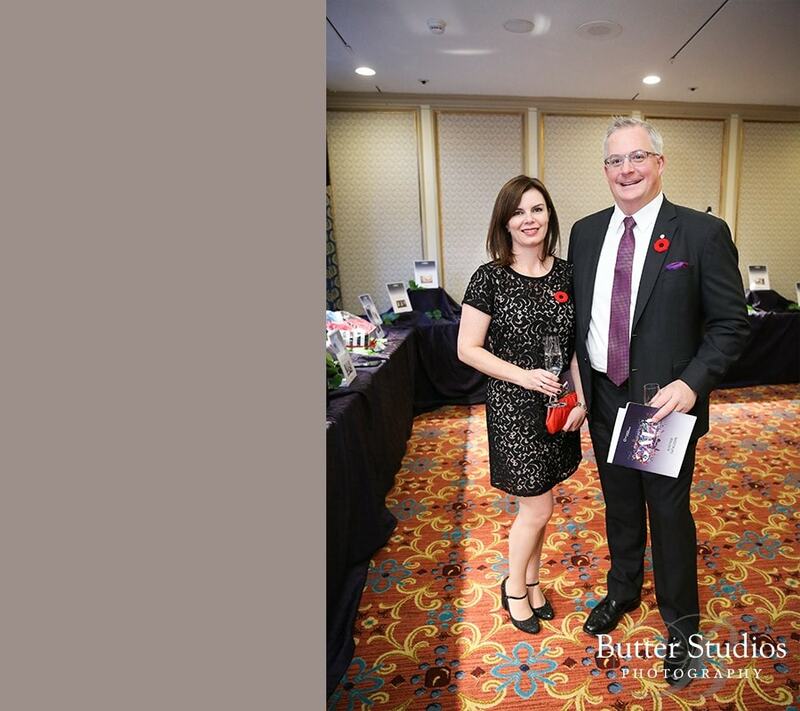 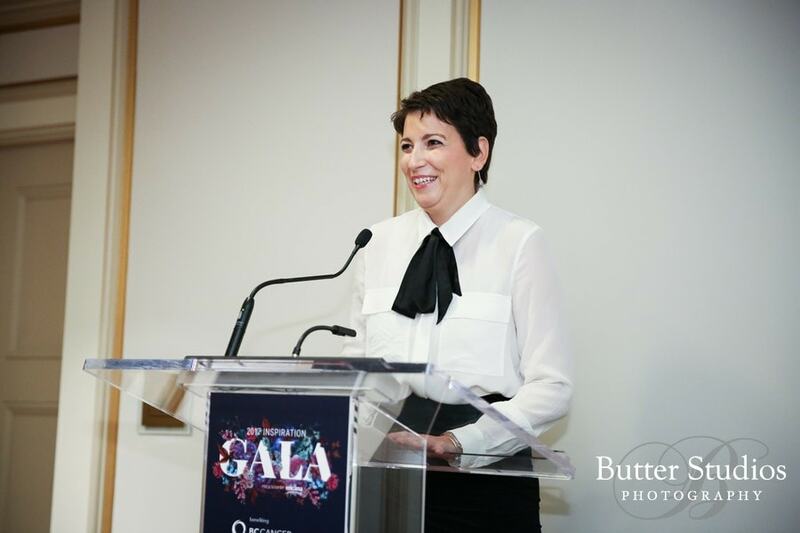 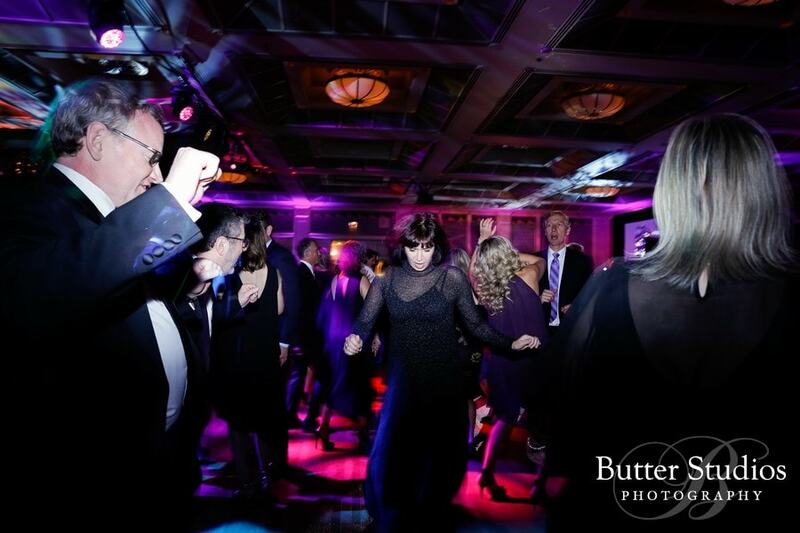 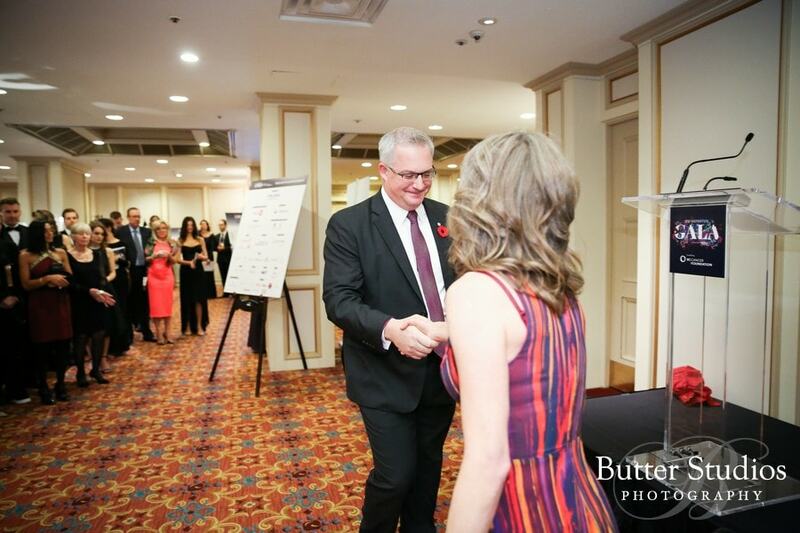 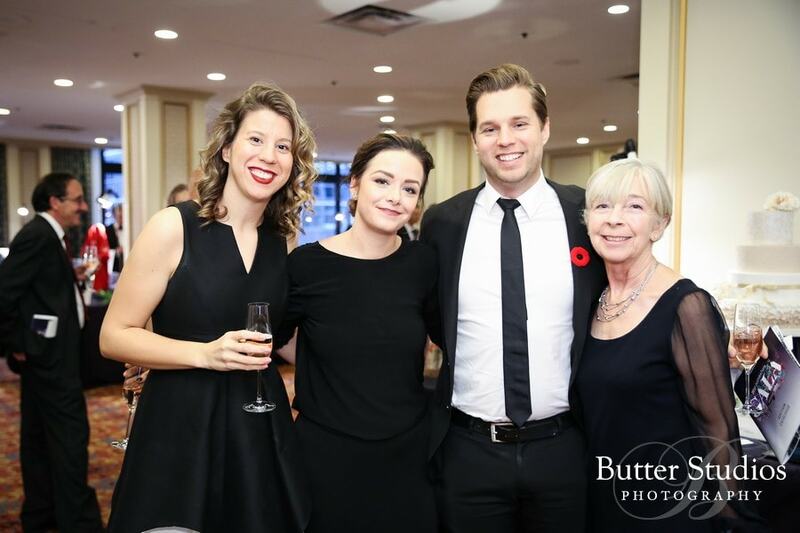 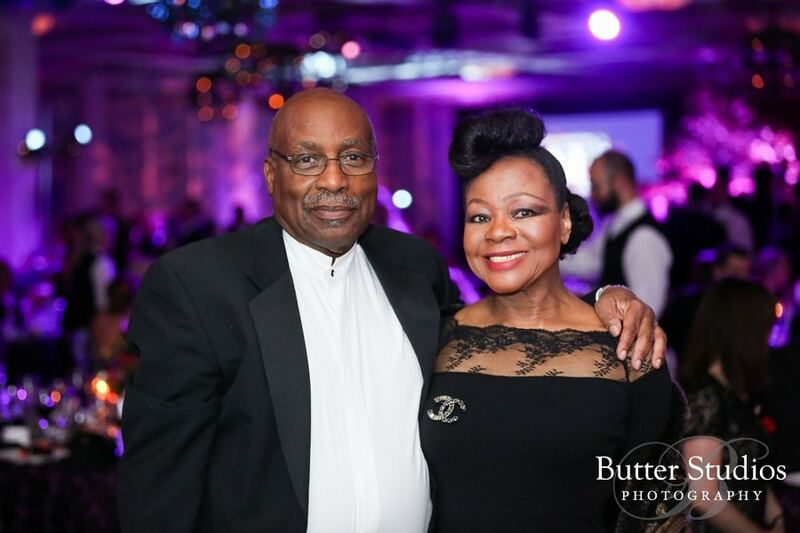 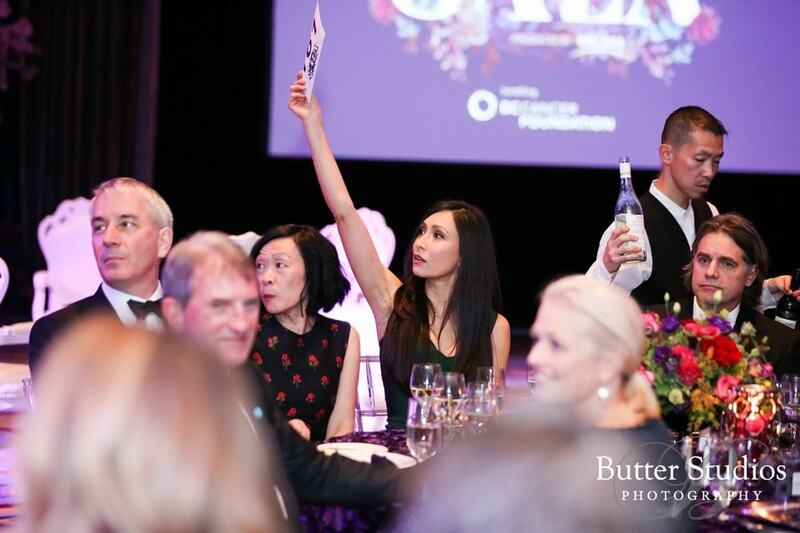 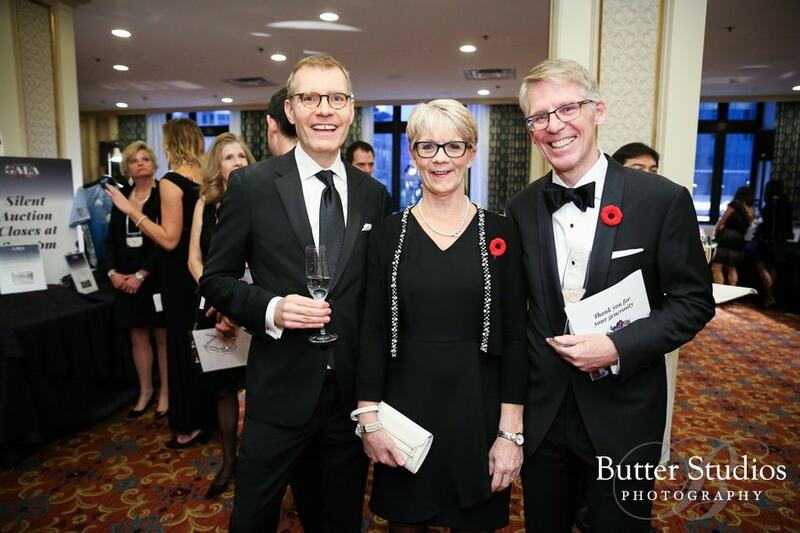 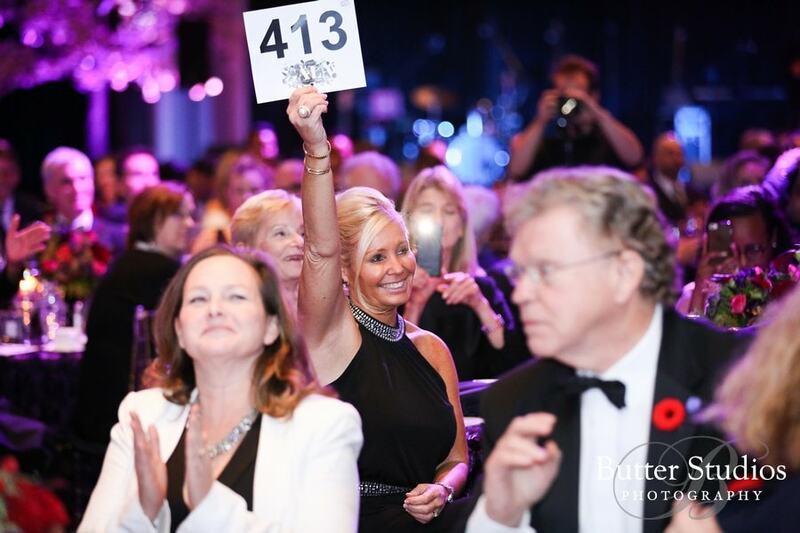 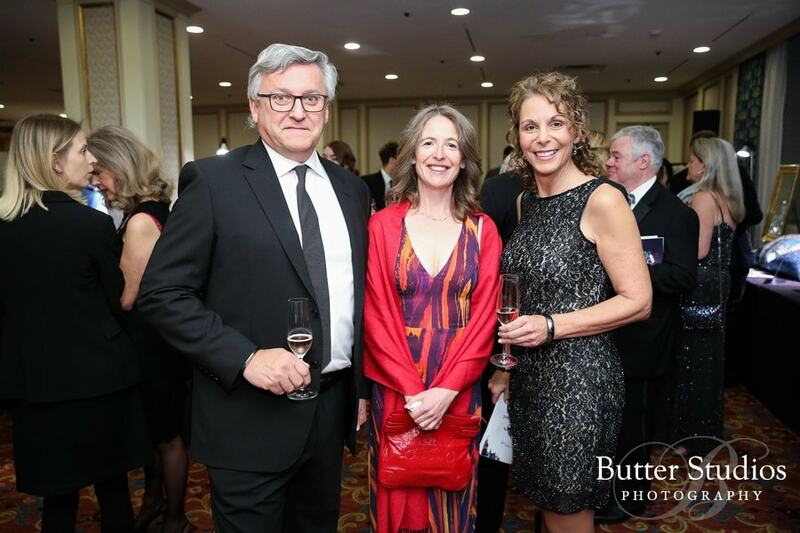 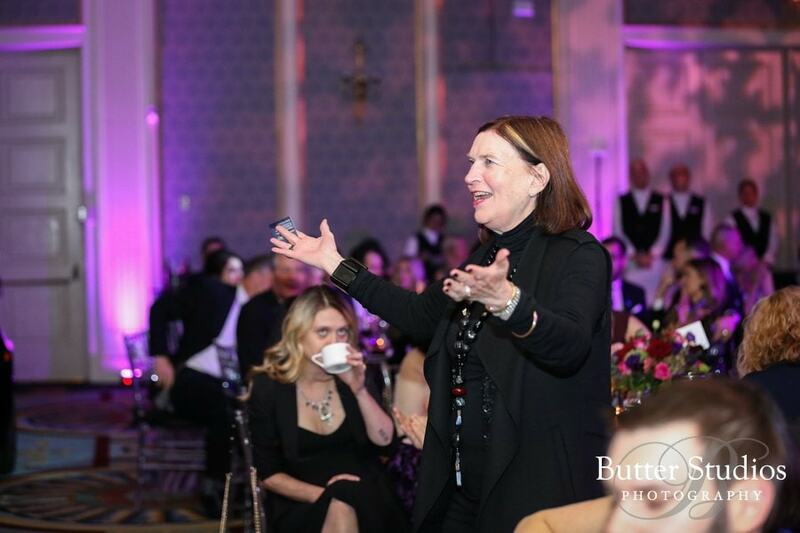 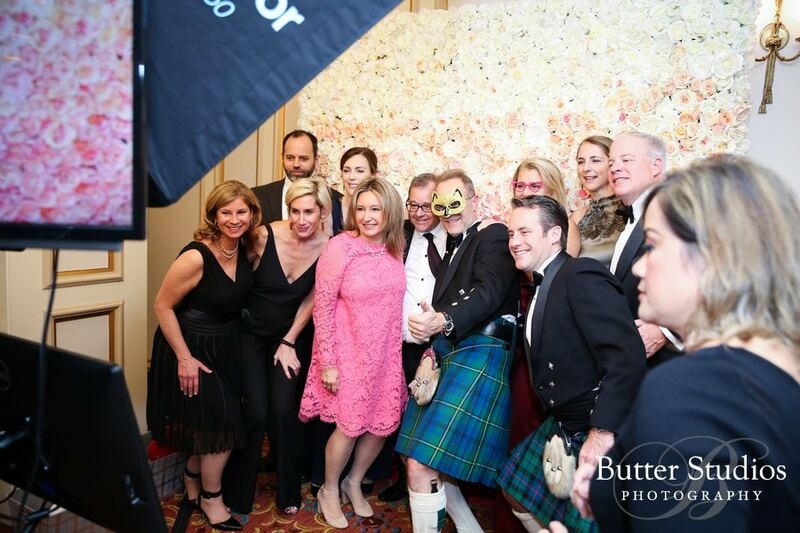 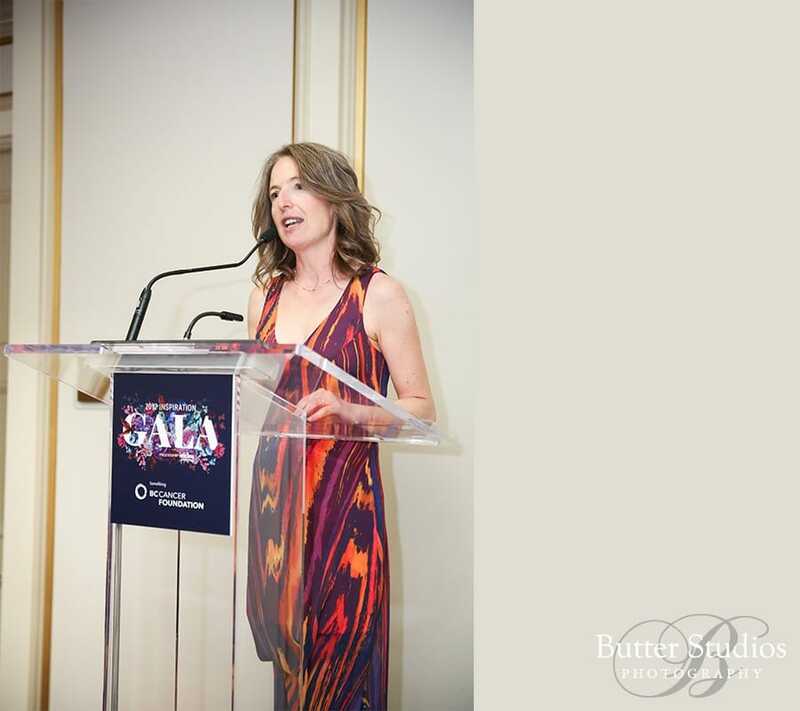 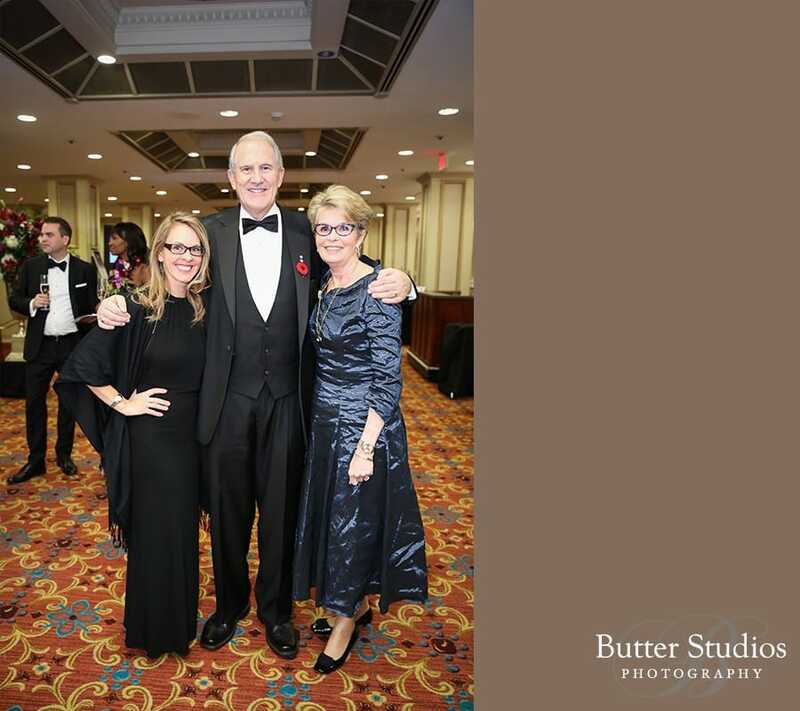 From the organizing committee to the event chair: BC news anchor Tamara Taggert, it was evident that everyone involved fully supported the great cause and it made the evening even more special. 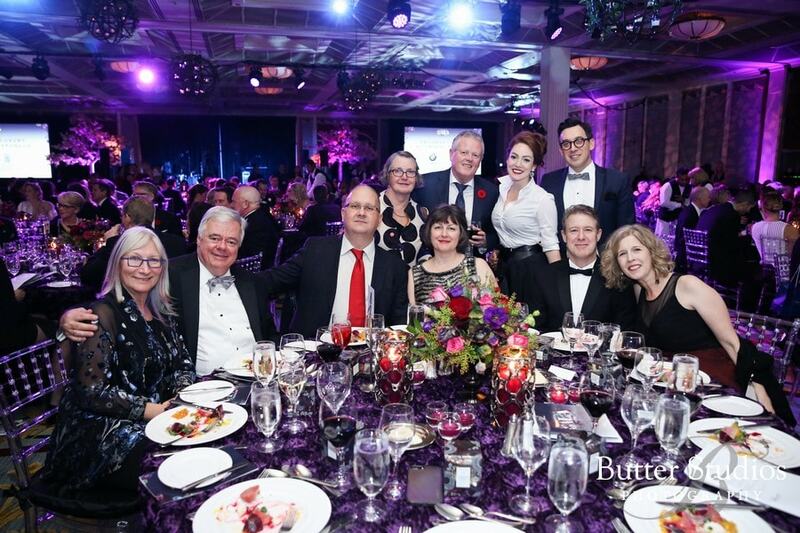 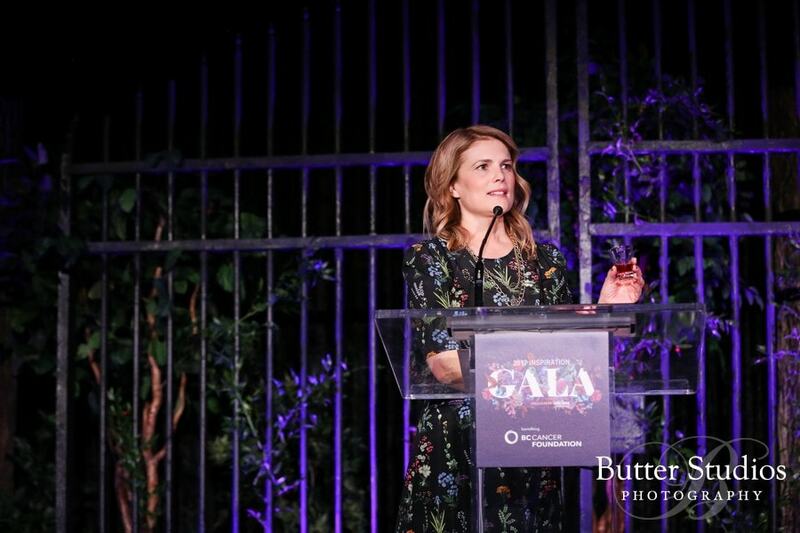 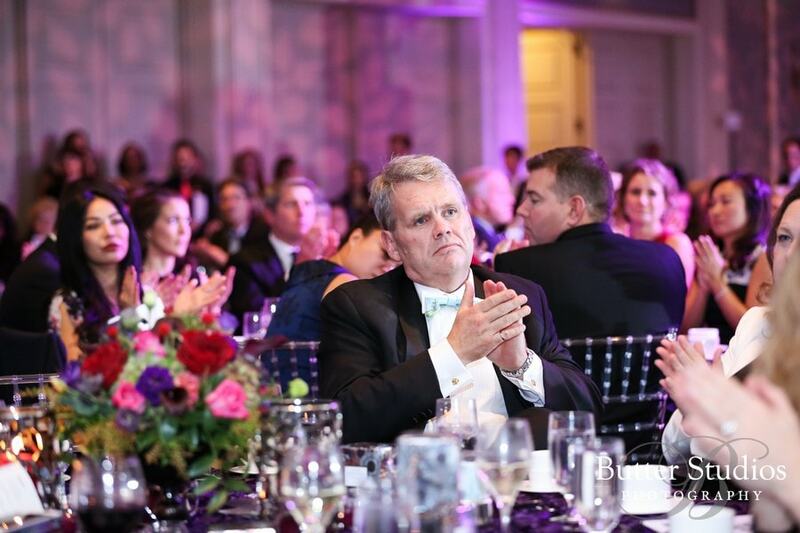 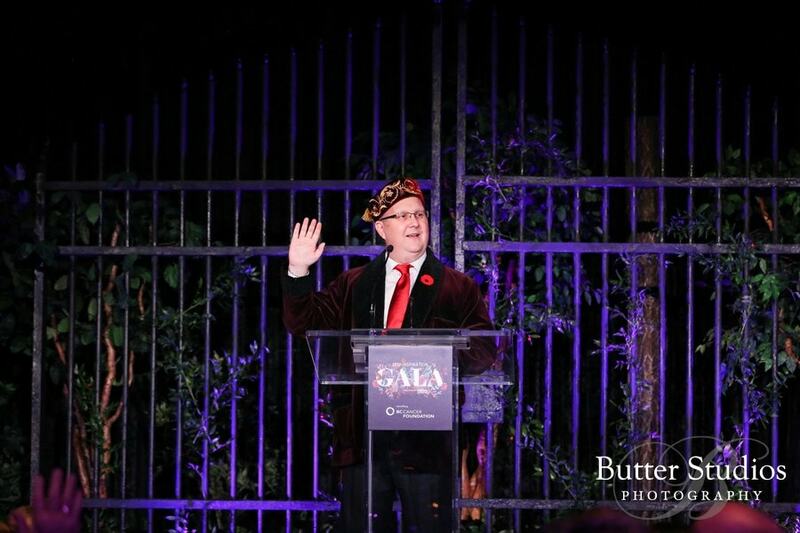 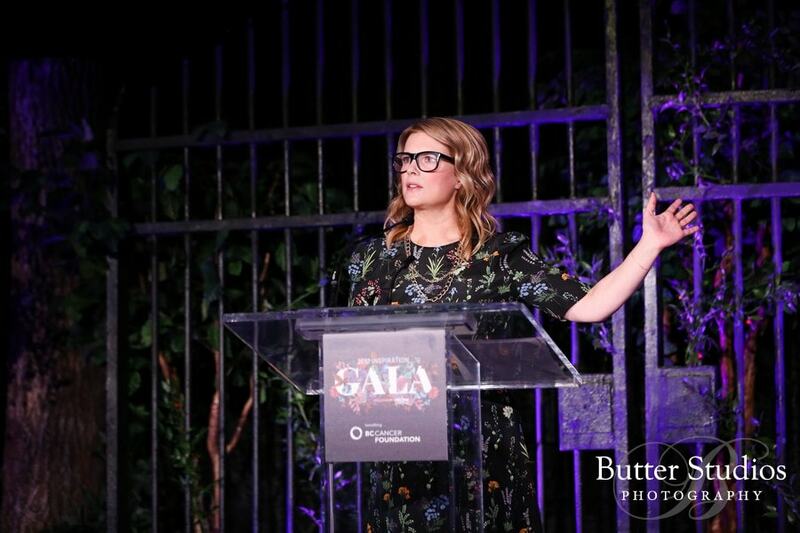 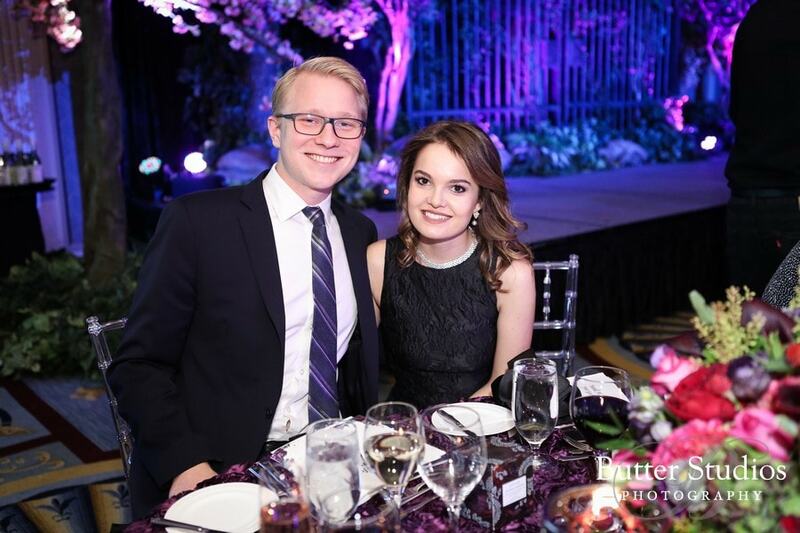 The gala was a true success and raised over 2.6 million dollars for cancer research… a disease that has affected most of us or people close to us at some point of our lives. 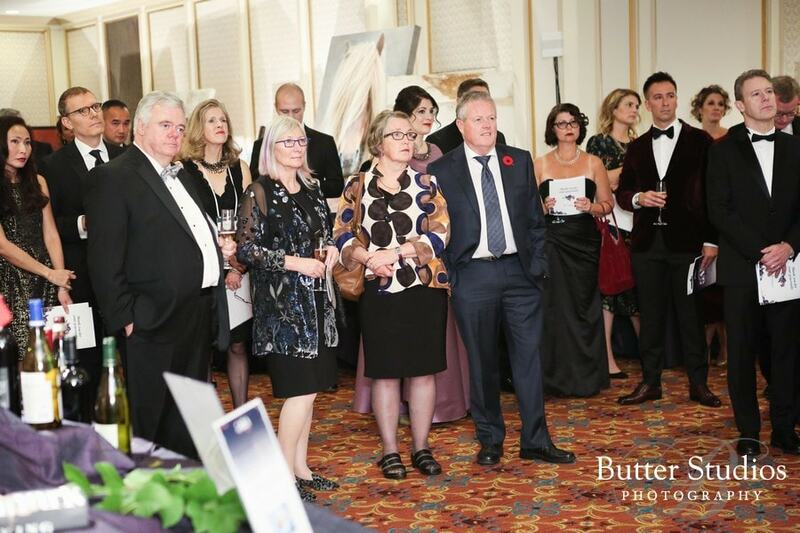 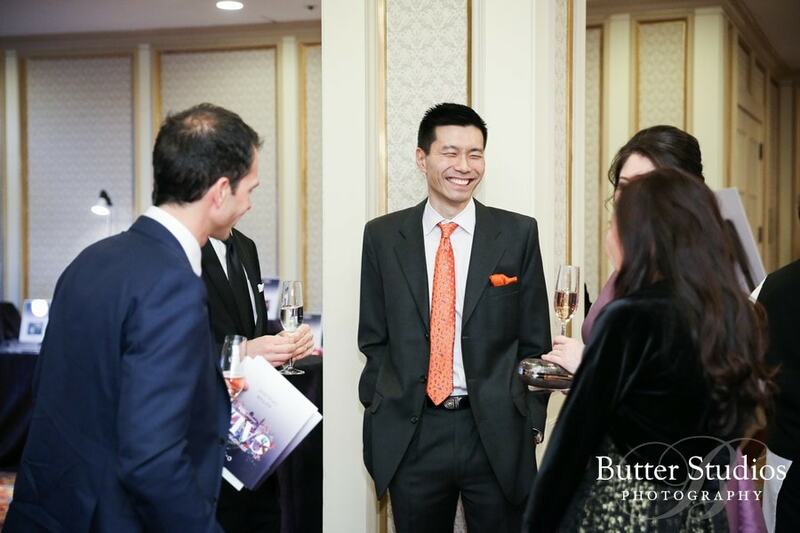 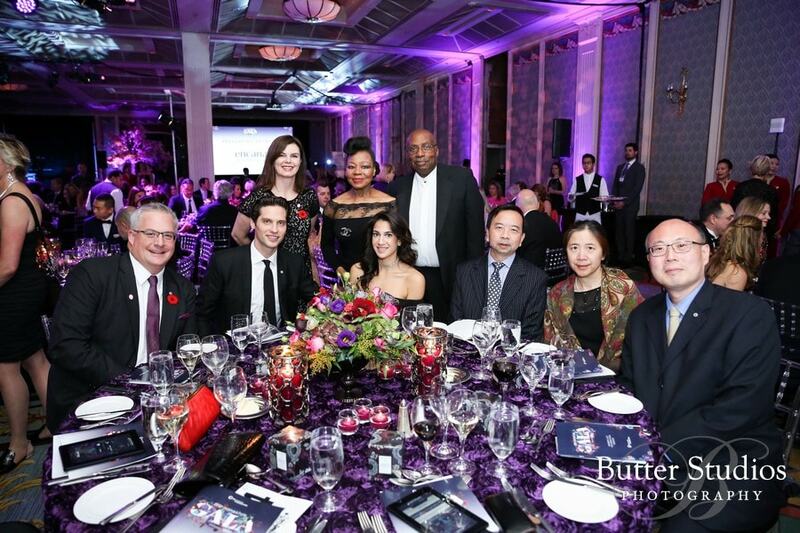 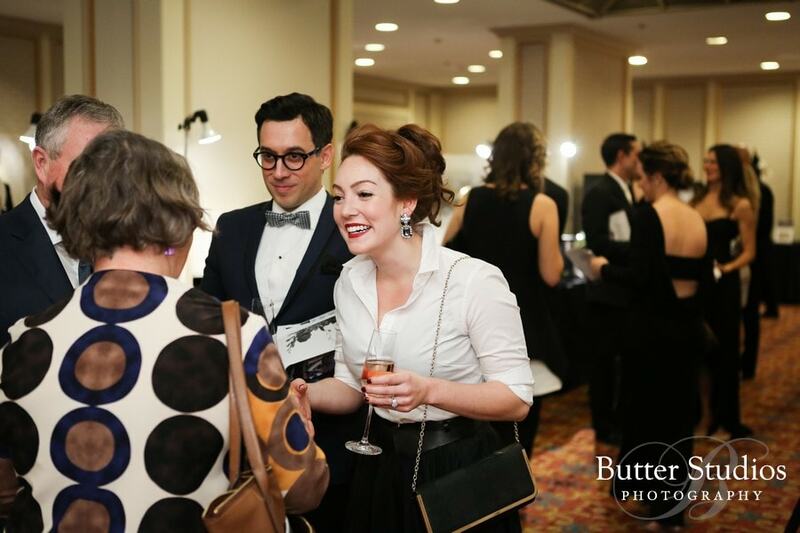 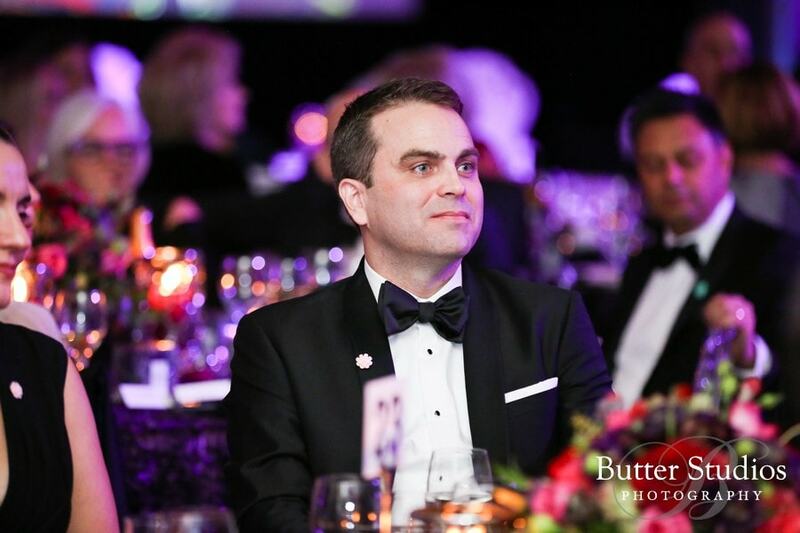 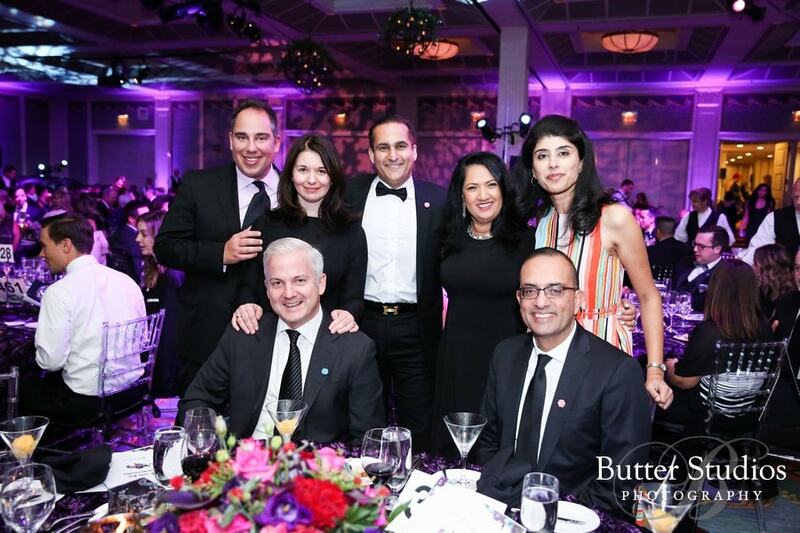 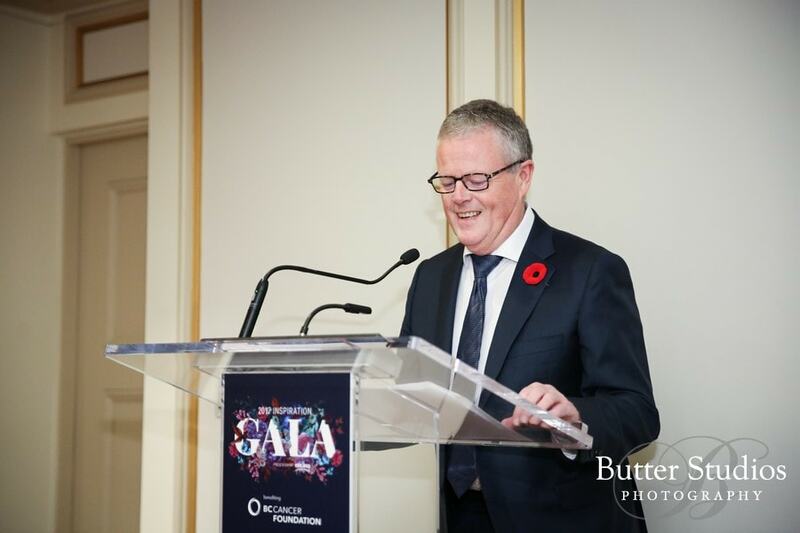 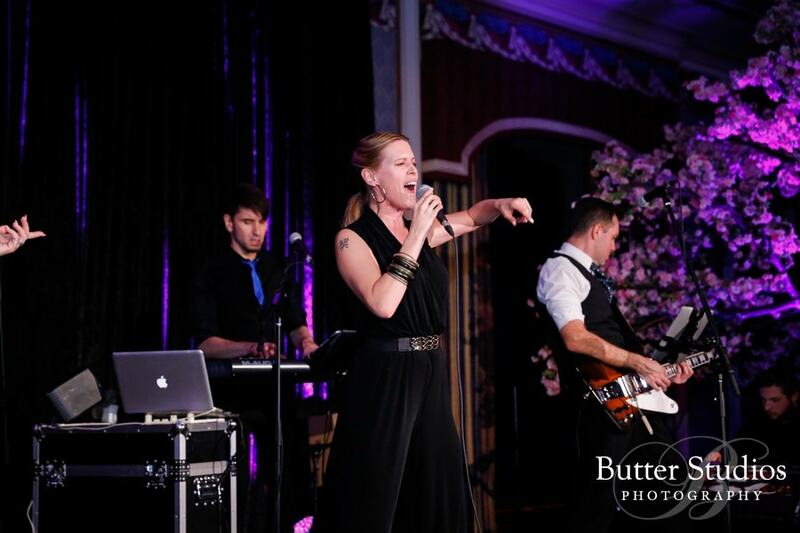 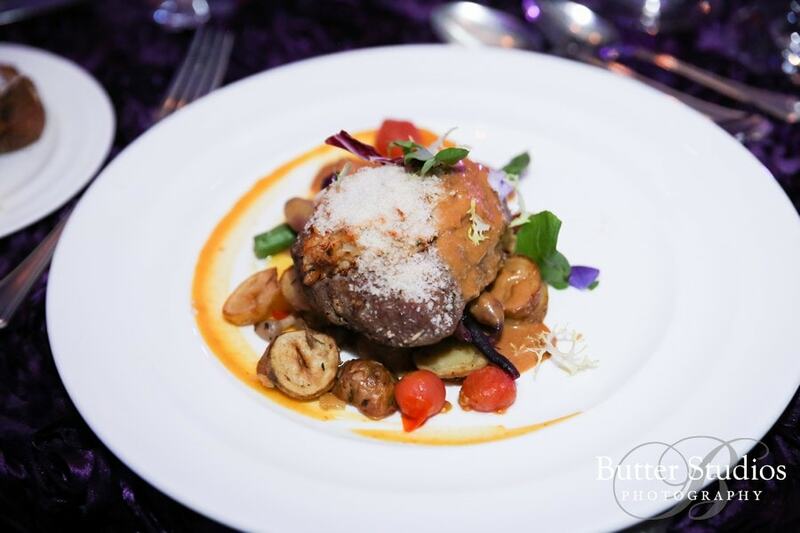 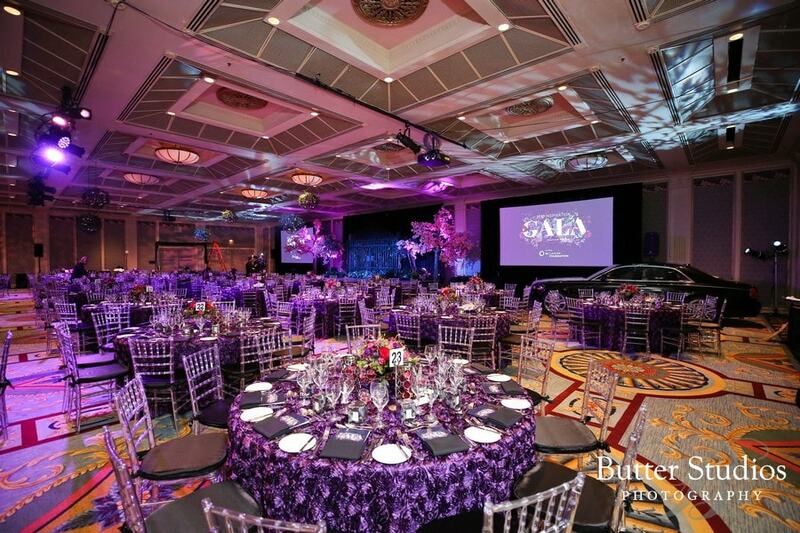 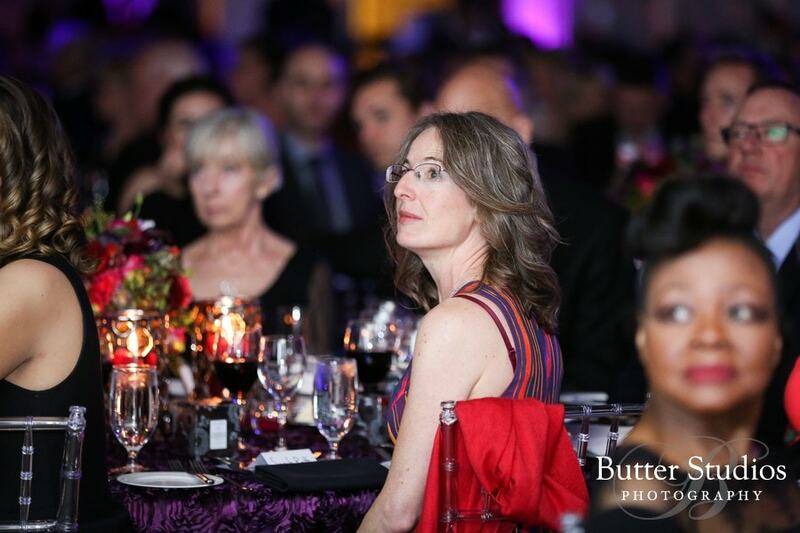 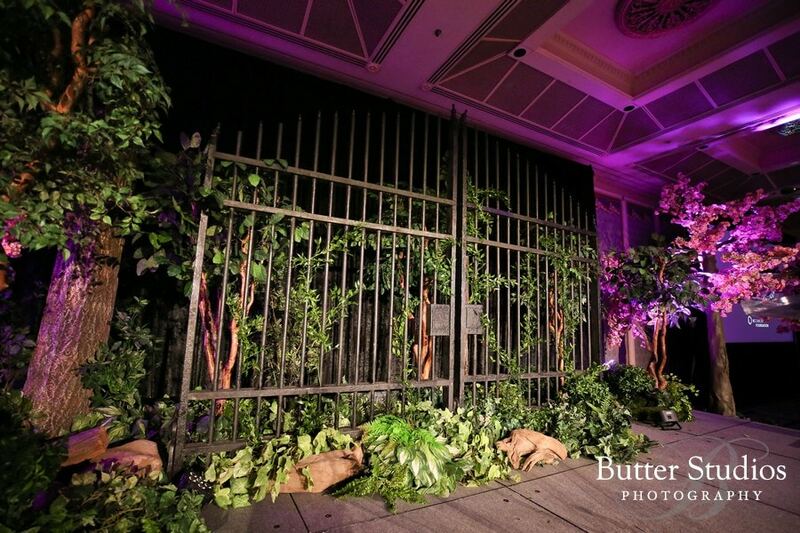 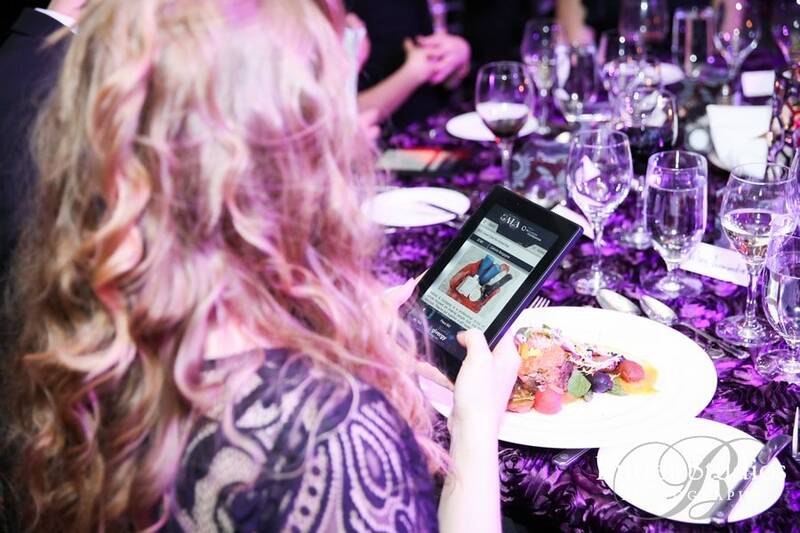 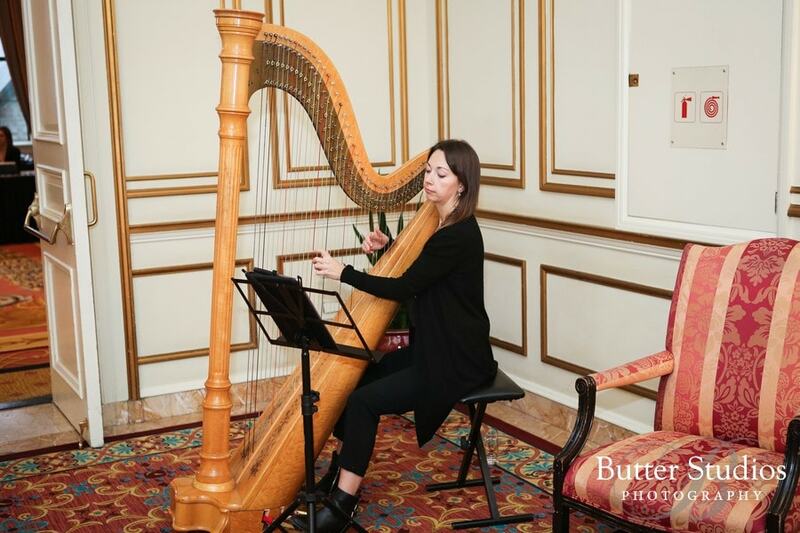 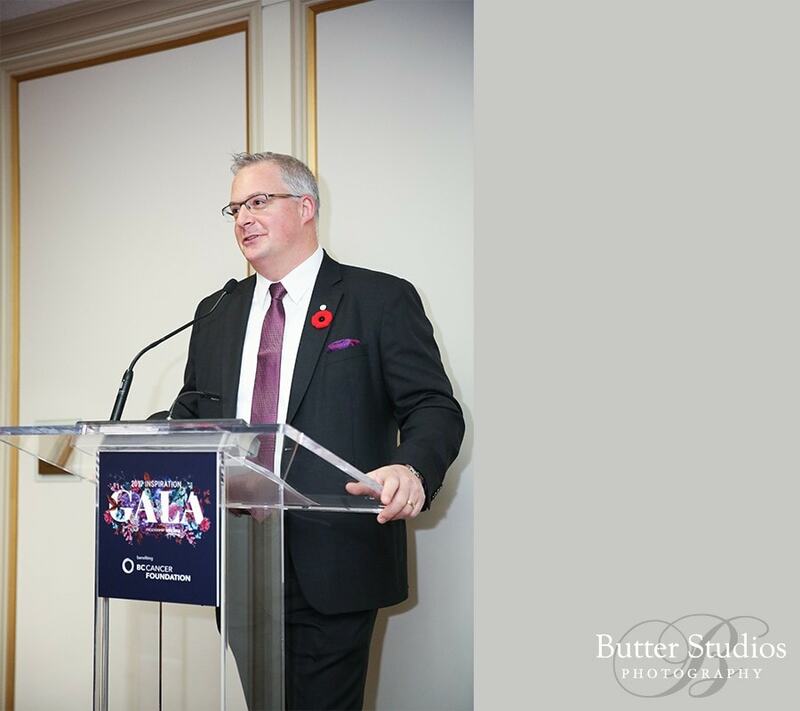 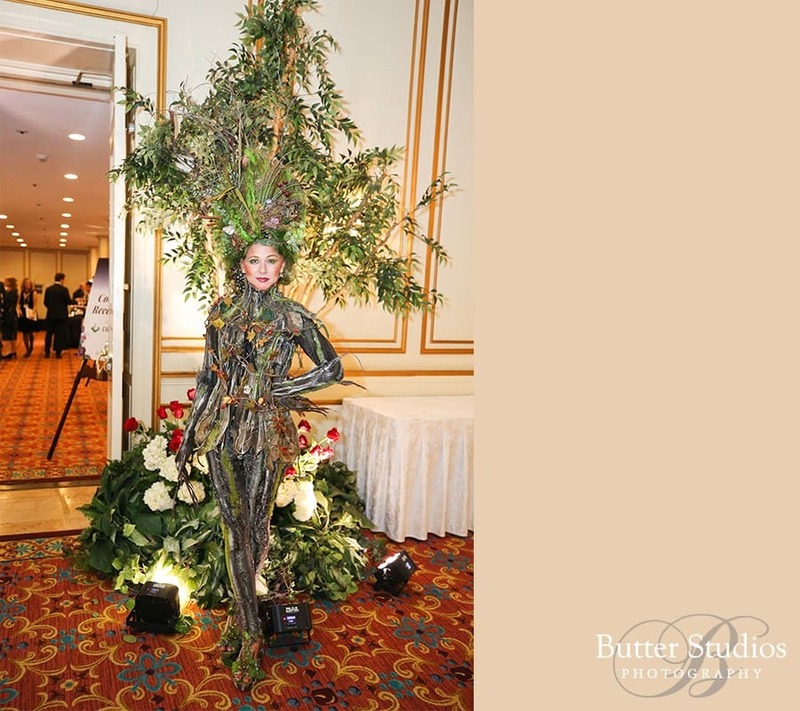 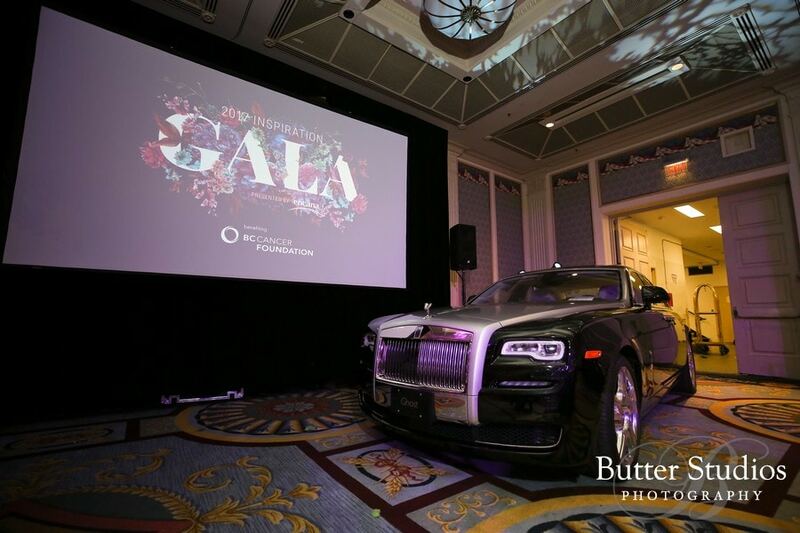 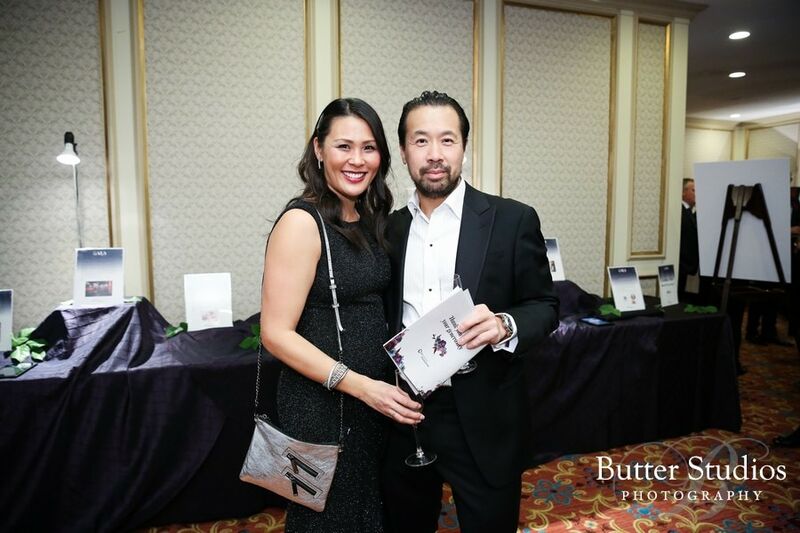 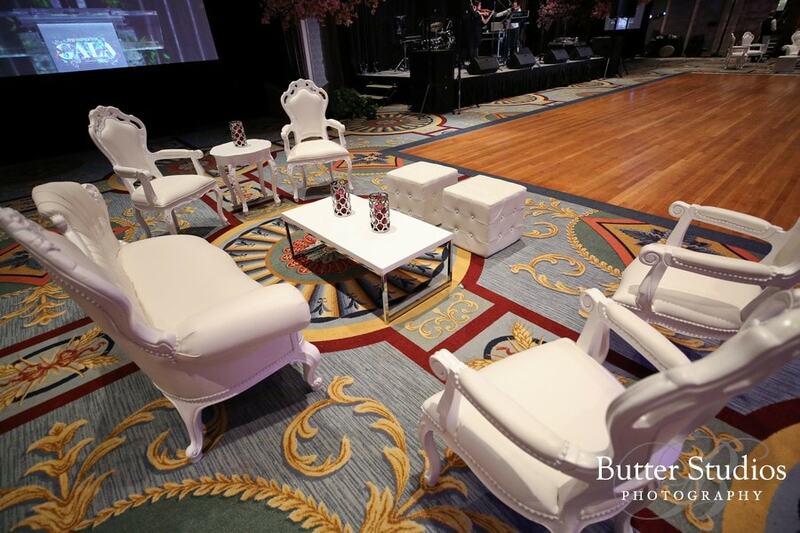 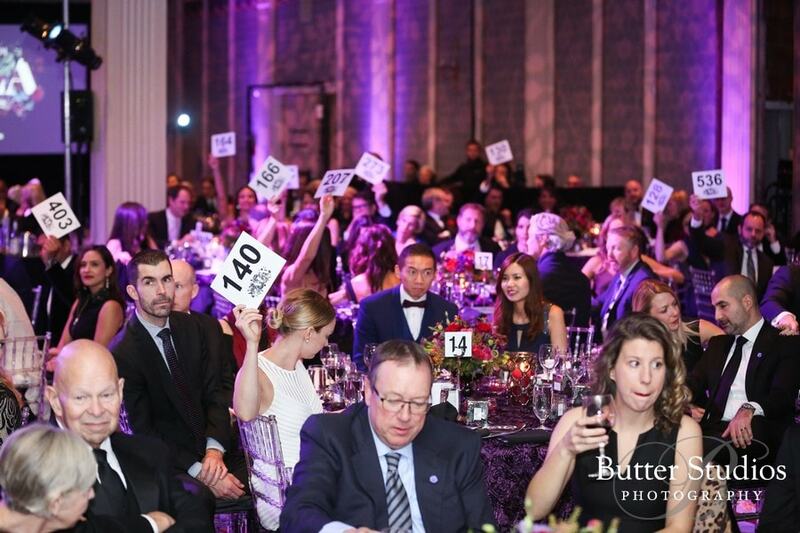 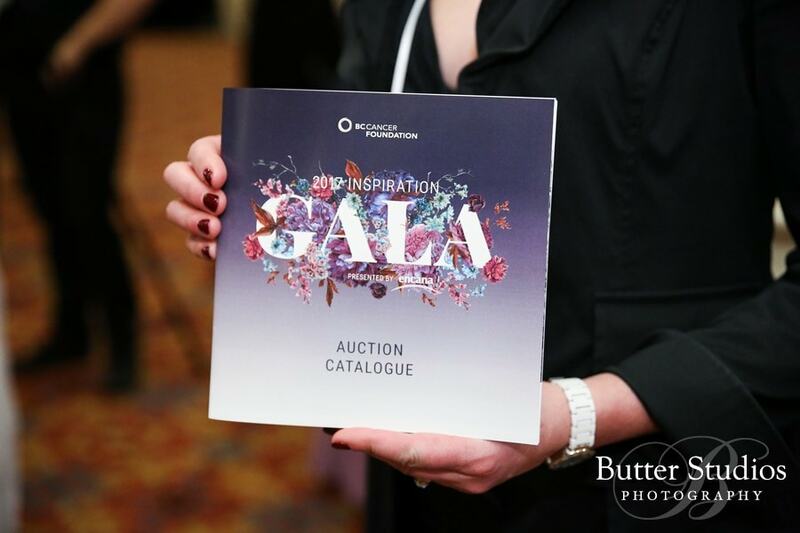 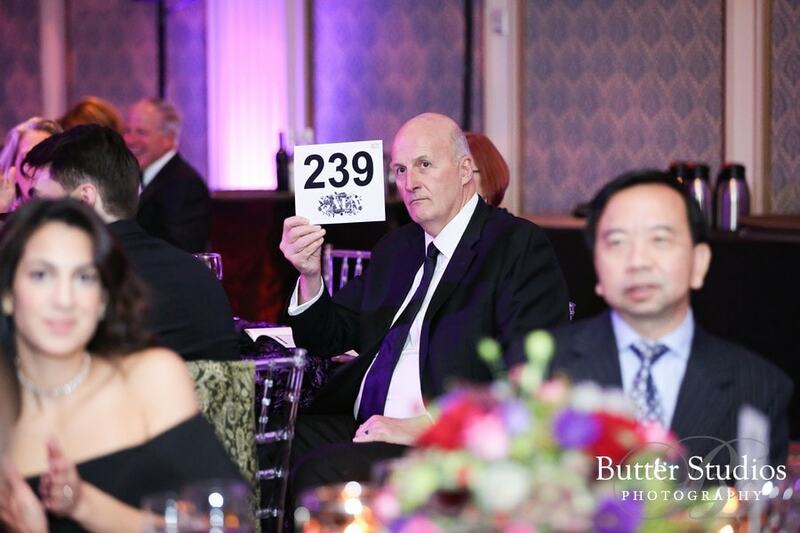 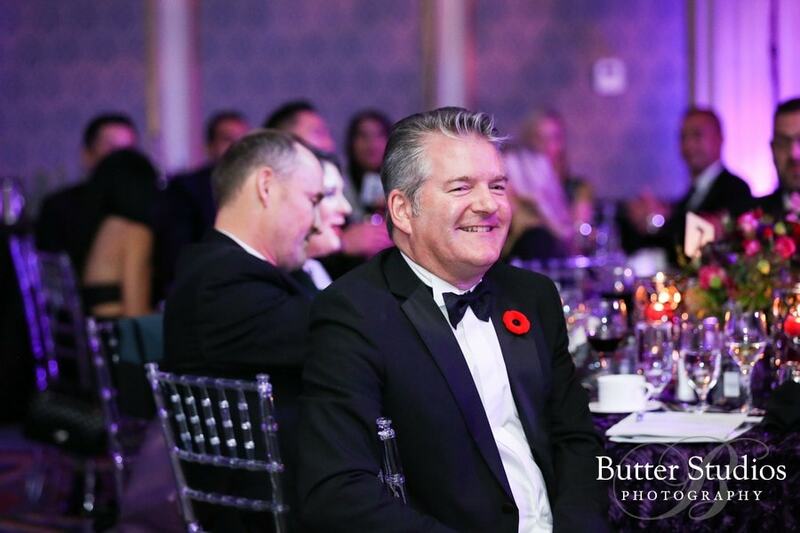 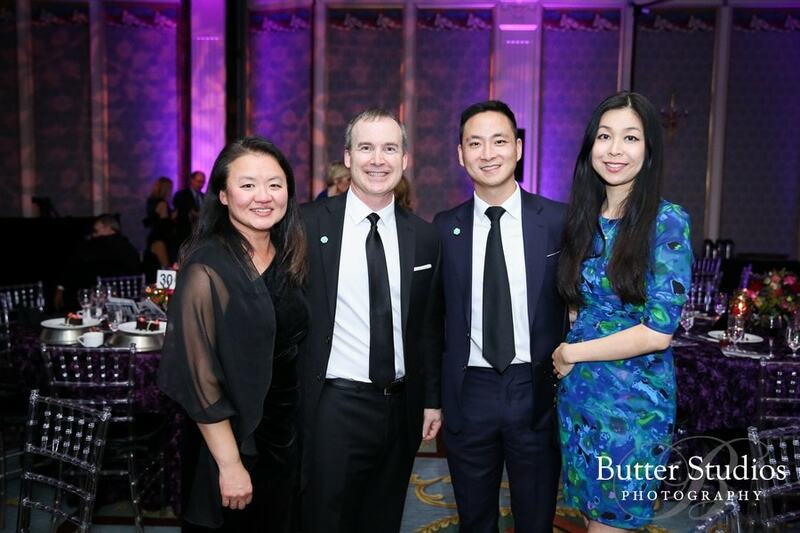 The Inspiration gala was held at the legendary Fairmont Hotel Vancouver. 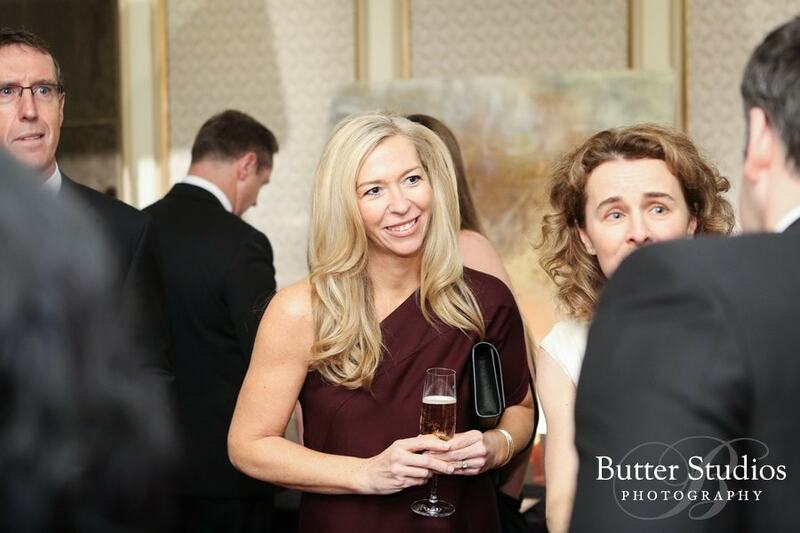 Congratulations to the team for a successful evening and we can’t wait for the next one! 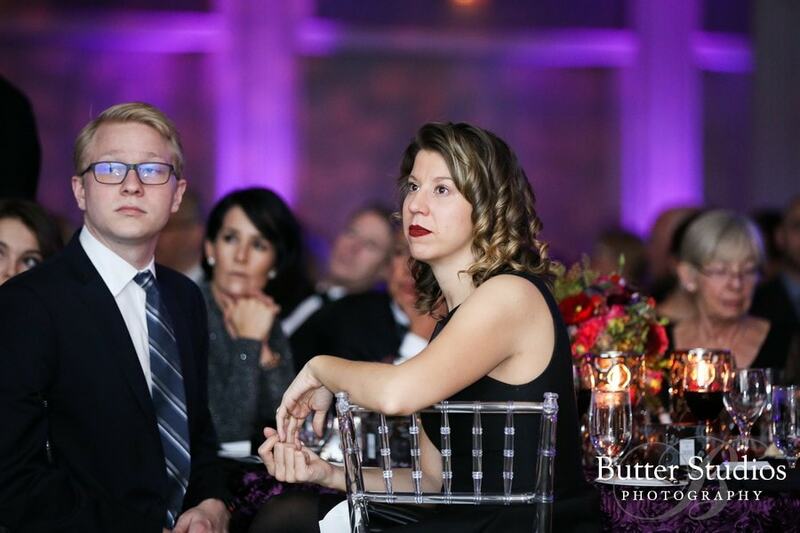 Here’s a snippet of the evening. 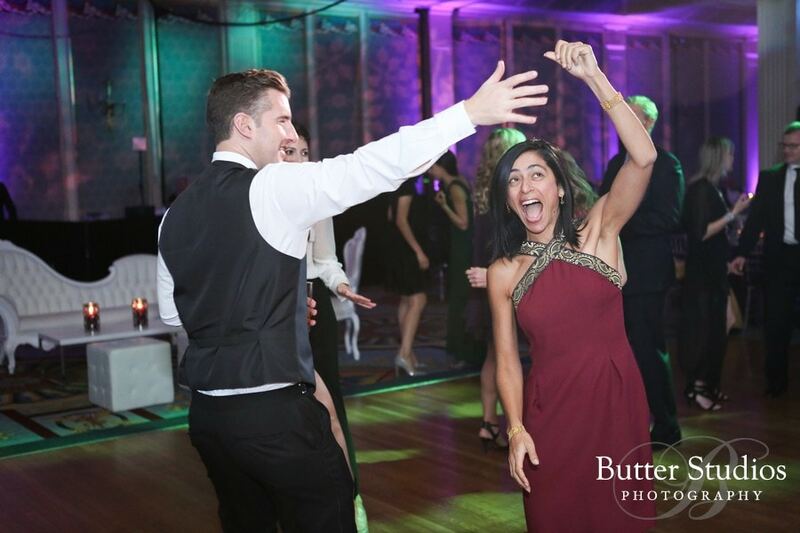 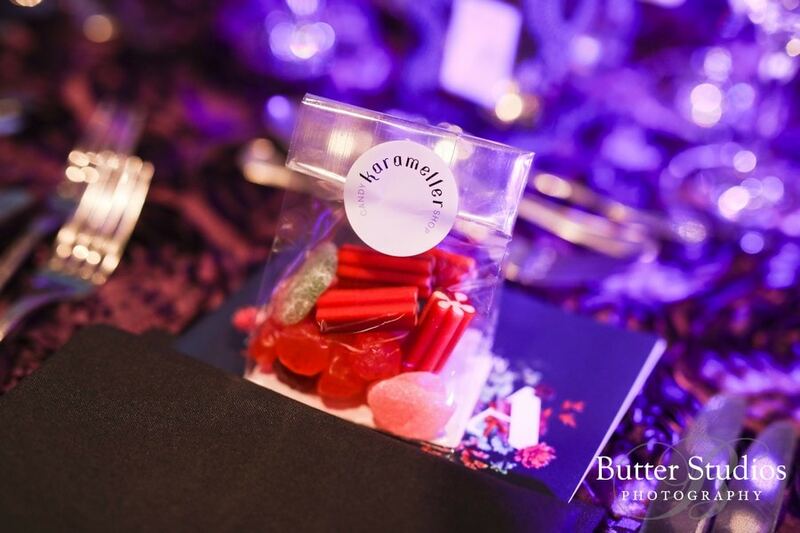 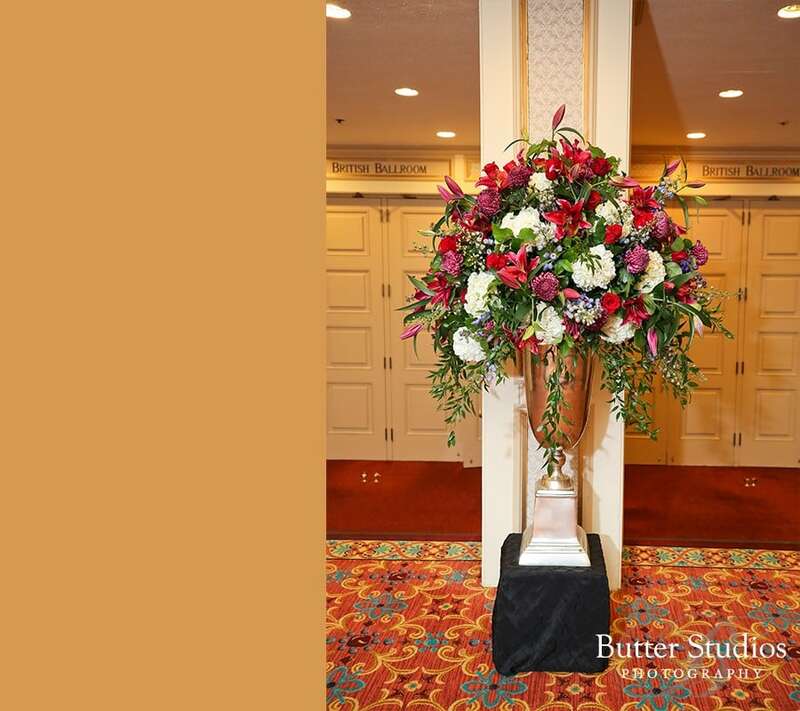 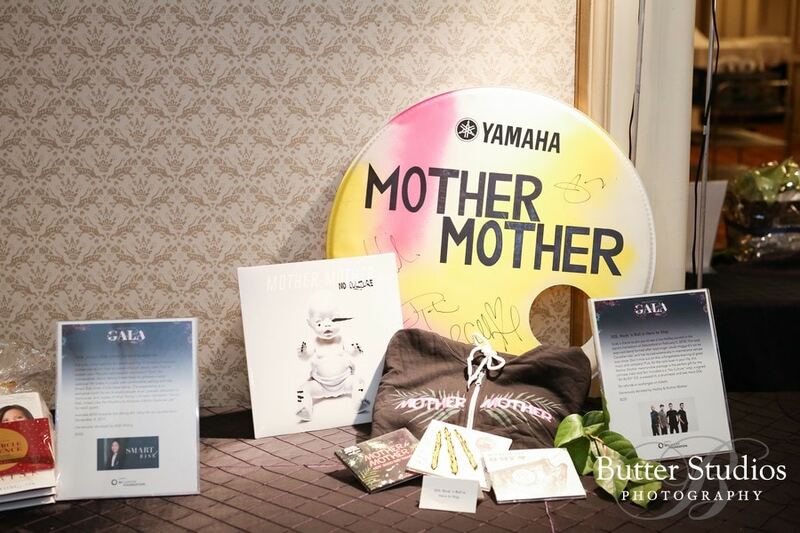 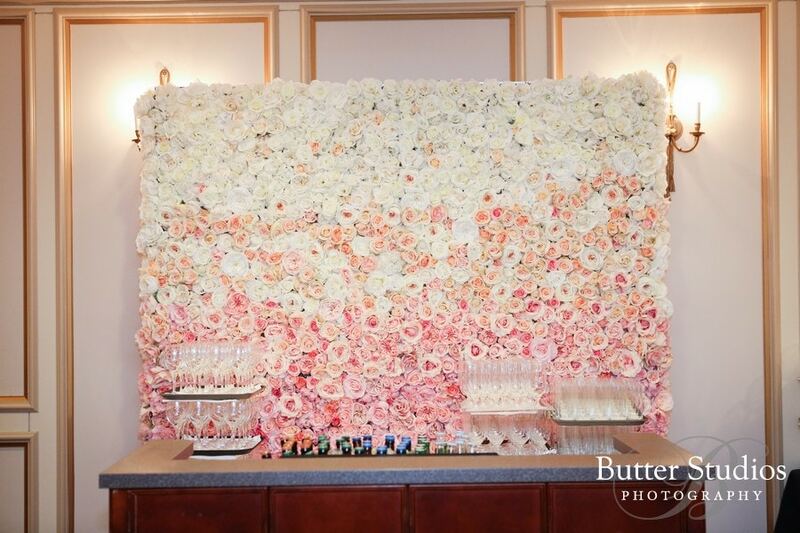 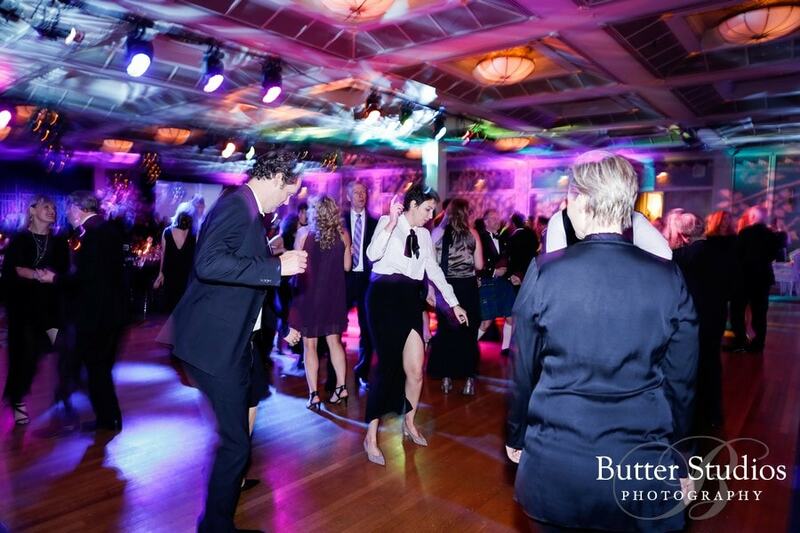 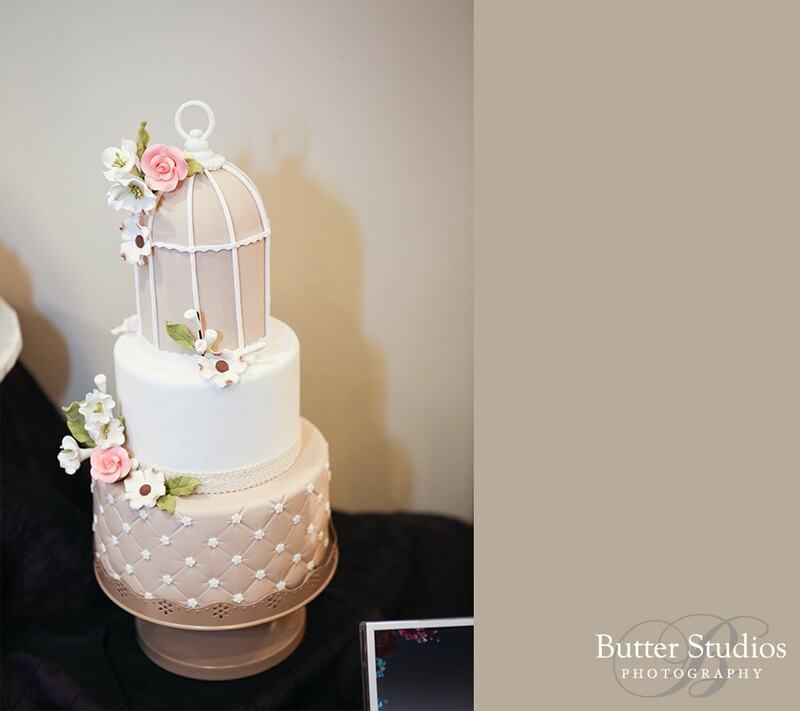 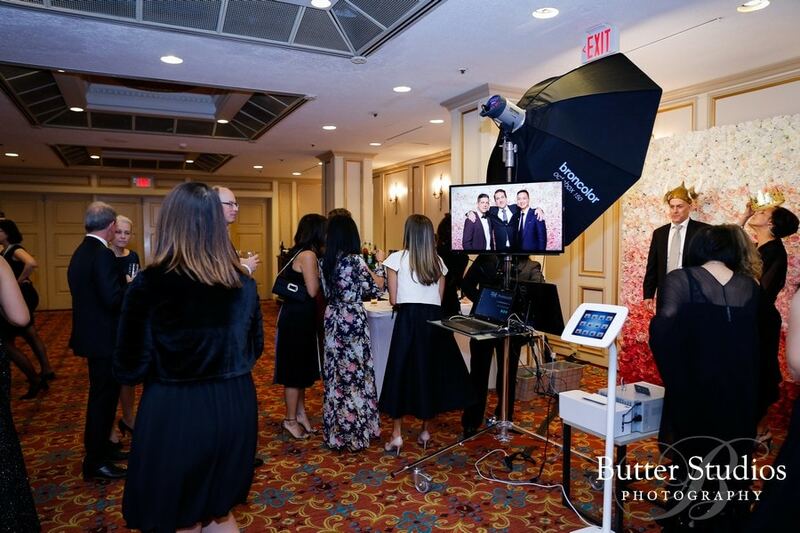 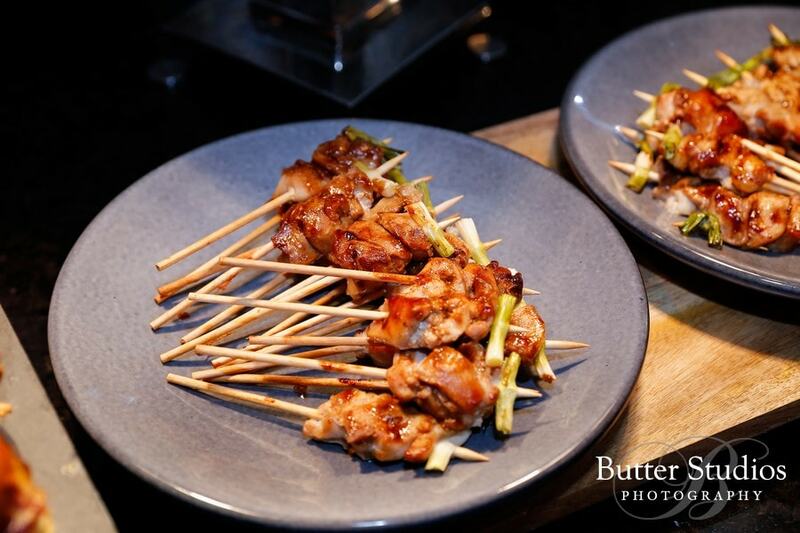 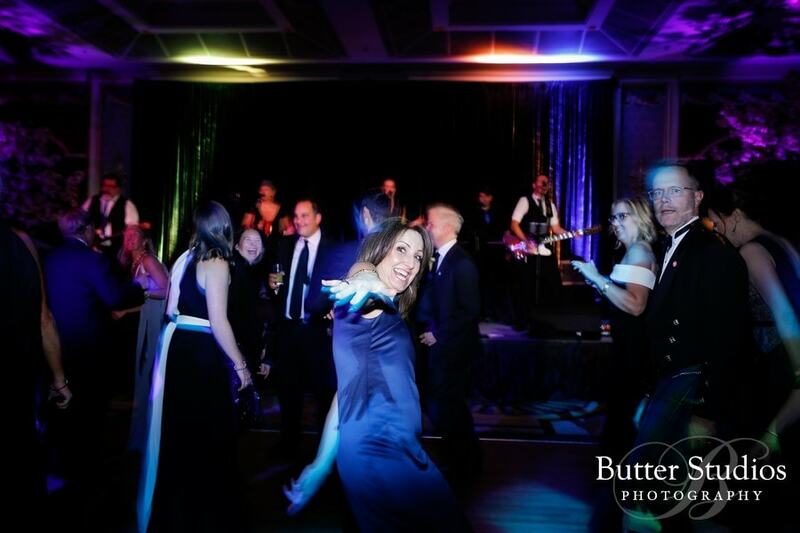 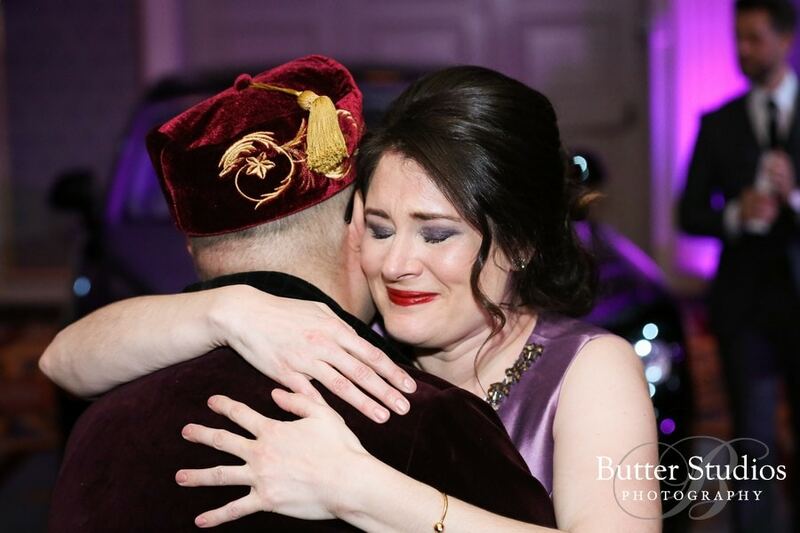 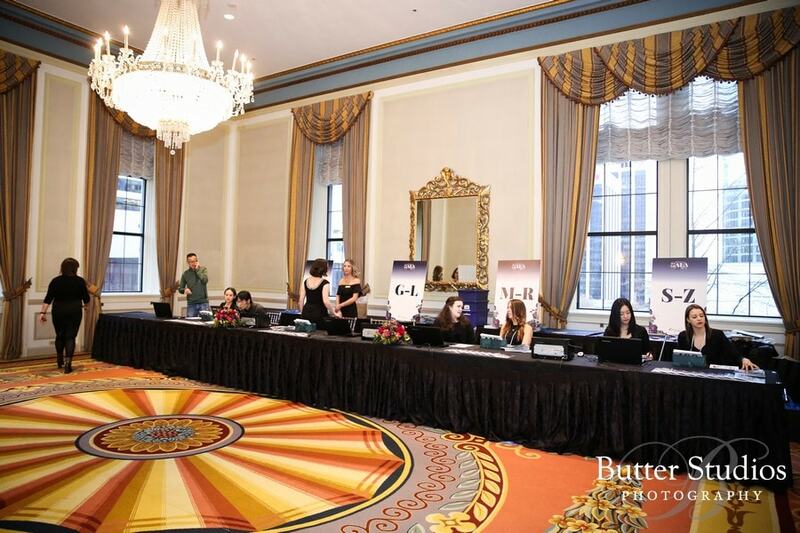 Vancouver Event, Commercial, Photographers & Videographers | Photobooth and Event Enhancements ©2004 - 2019 Butter Media inc.